We know that you really want a great and memorable trip to Vietnam with your little baby. At the same time, you might also worry a lot about problems that may arise. First, you need to relieve stress and start preparing for the trip. The following essential tips will surely give you more suggestions to help you travel Vietnam with kids easier and have more fun. 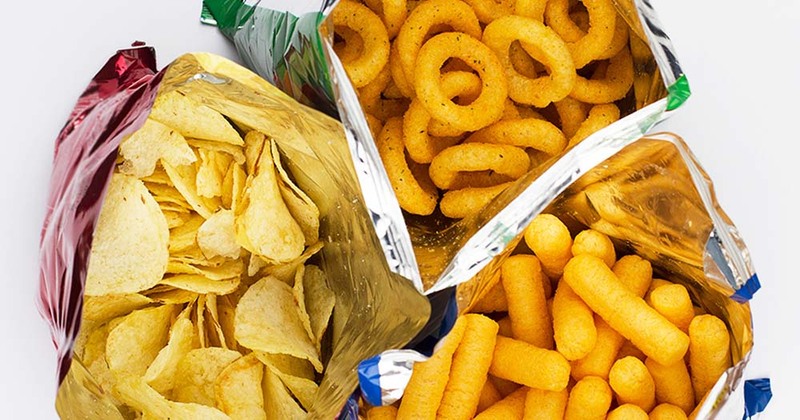 Normally, you may not allow your child to eat too many snacks before breakfast. However, when traveling, especially when meals are not fixed, your child will be uncomfortable and hungry at different times. It also might not eat the local food. So, you need to prepare more snacks to be ready to soothe your baby anytime. If you go on a long flight with an infant, you can book a seat with a cradle. 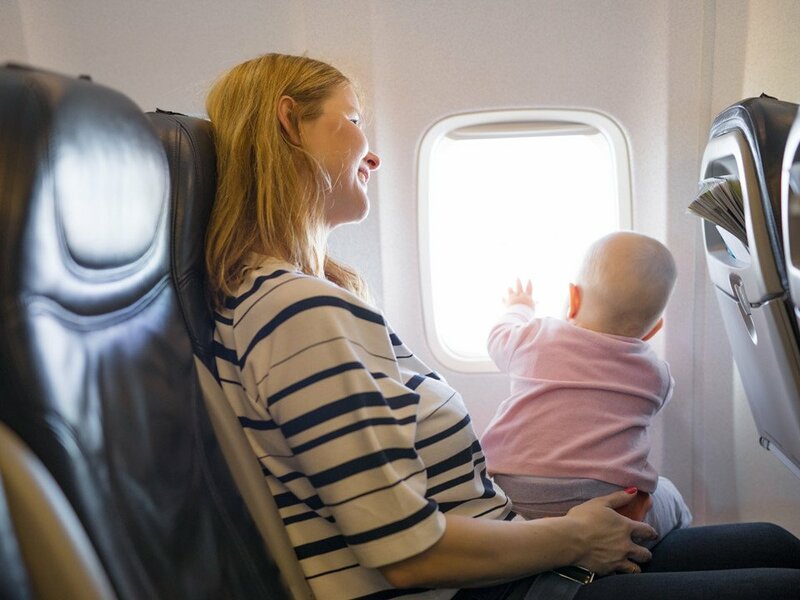 So your baby will have private space and sleep well in the flight. Cradles have a weight limit of about 11 kg. You need to confirm with the airline before the flight. You need to prepare the amount of clothes and diapers enough for each day as you normally use for the baby. 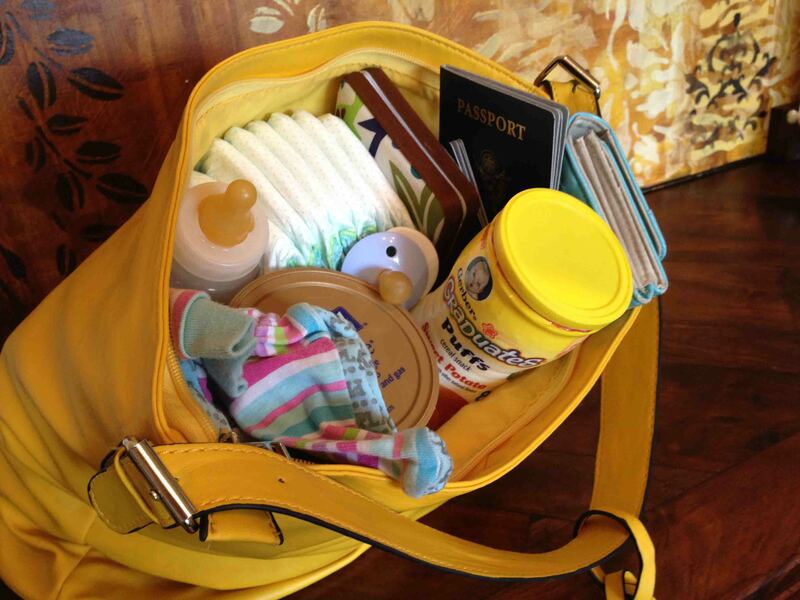 In addition, you should bring an additional 3 to 5 diapers, depending on the length of the trip. Because maybe in Vietnam you cannot find the type that you usually use or the one that is suitable for your baby. This supply will definitely help you with unexpected “urgent” cases. In Vietnam, the weather sometimes is unpredictable. It may be suddenly cold. So to keep your kid warm, you should bring some extra clothes. The nights when traveling abroad may be longer and exhausting for both you and baby if your child has a habit of not being able to sleep comfortably anywhere other than crib. So, you can bring along a sleeping bag with toys or familiar things to help the baby go to sleep as easily as being at home. Another great idea is to buy some small toys and wrap them up. When you see the baby starts to cry, you can use this secret. The toy pack can make your baby curious about it and bring excitement to your kid. The baby will spend the whole time unpacking, then playing with that toy. You can “kill” at least half an hour with each toy. For toddlers, they love colors and stickers. Besides a pencil and coloring book, just a plain paper and stickers are enough for your baby to enjoy the boring time. 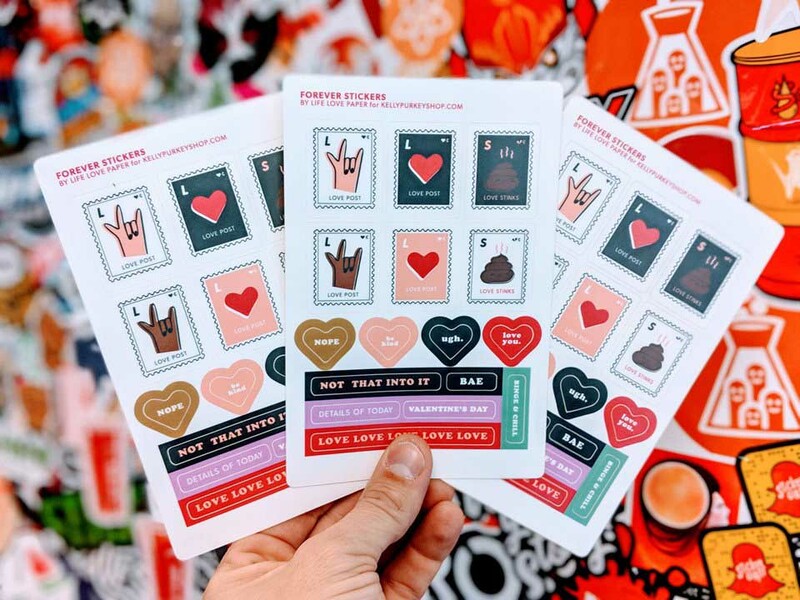 Your baby can have fun in different ways with stickers. Therefore, you will have more time to rest while they are playing. To many parents, iPad is a thing like the hidden “rescue” on long flights. After all activities to help the child stay calm, if they still do not work, smart devices may be the last option. 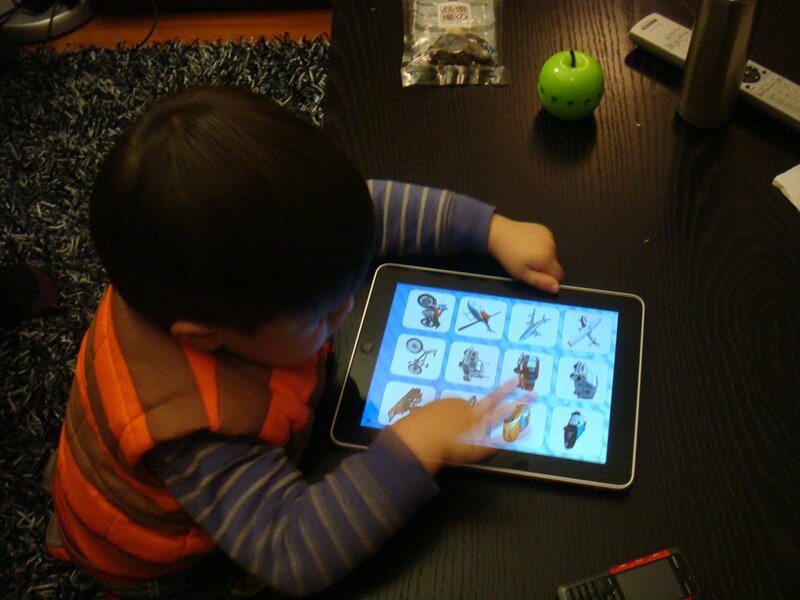 Games, funny clips on the iPad have great charm with children and make them sit quietly for hours without getting tired. Another tip to traveling to Vietnam as well as abroad is to choose a seat that is as close to the front as possible. Besides being able to board and get off the plane easily, you can also keep a seat near the front, so your kids can have a space to play if the seat is not enough for them. In addition, if there are any requirements, you can always ask for help from flight attendants. Most airlines in Vietnam will offer free trolley service at the port. This is a great service and you should take advantage of it. You can push the trolley around the airport conveniently until boarding. And, likewise, when you land, you can also comfortably use the trolley as soon as you leave the plane. This entry was tagged travel tips, travel vietnam, travel with kids, vietnam, vietnam travel. Bookmark the permalink.